The Federal Trade Commission has now filed the complaint we were expecting against Amazon for allowing kids to make in-app purchases too easily without parental consent. The complaint, filed on Thursday, says the company has allowed for millions of dollars worth of unlawful in-app purchases made by youngsters without the knowledge of parents or account holders. The main issue seems to be that it is just too simple for children to make in-app purchases without the proper security measures for parents. The FTC claims the company began receiving complaints almost directly after launching the service, and notes that one Amazon employee said the following month that allowing for purchases of this nature without a password was "clearly causing problems for a large percentage of our customers." The FTC says the unauthorized purchases range from $0.99 all the way up to $99, and amounted to hundreds of dollars at a time in some cases. Amazon has changed its policy on the issue several times since it began allowing in-app purchases in late 2011. Even with Amazon taking 30% of in-app purchase revenue, the company began to implement light security measures including requiring a password for purchases over $20 the following year and then cracked down a little more in 2013. However, it wasn't not enough for the FTC which claims that Amazon required a password, but only for some purchases and in certain situations. In some cases, a single password authorization would sometimes open a window of time where real money purchases could be made freely. Apple had a similar run in with the FTC earlier this year and ended up forking over $32.5 million to customers based on unauthorized purchases by children. 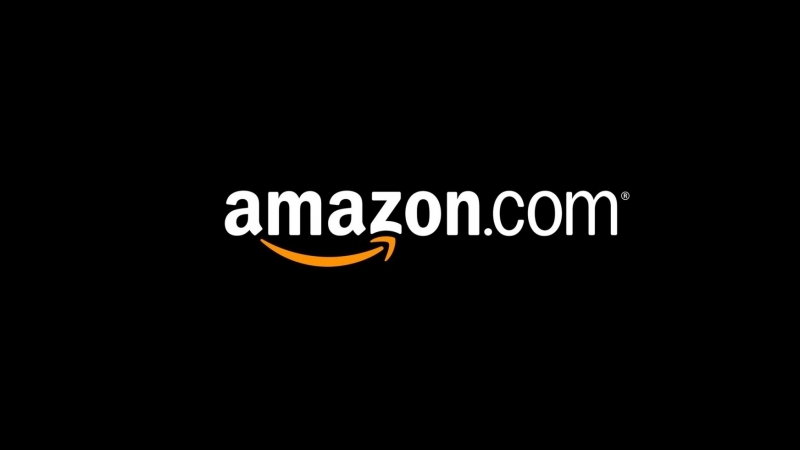 Amazon recently wrote to the FTC expressing its disappointment with the decision and pointing out that it has consistently updated its policy in order to better the experience for customers. Amazon’s associate general counsel, Andrew DeVore, said the company has now already met the requirements imposed on Apple, but the FTC seems to feel its too late at "roughly two and a half years after the problem first surfaced."